I'm sure it's pretty obvious that I tend to cook very meat and potatoes, southern food, so it was a little out of my comfort zone when I tried to cook Orange Peel Beef. It's a rarity that I crave Chinese. I don't even know if I've ever ordered Chinese food. Pizza? Twice a week. Chinese food? Twice a decade. But I was craving it. It sounded good, so I decided to give it a go and I'm so glad I did. This is definitely in the dinner rotation. 2 tablespoon minced fresh ginger root - tip: peel the ginger and keep it in the freezer in a freezer bag and then just grate it on a microplane. so easy! Yeah, I know, the ingredient list looks overwhelming. But! Once you buy the basics, it's easy and the perfect weeknight meal as it comes together very quickly. Combine the beef, 1 tablespoon of soy sauce, 1 tablespoon cornstarch, 1 teaspoon sesame oil, and baking soda in a bowl and mix thoroughly. Cover and refrigerate 1 to 3 hours. 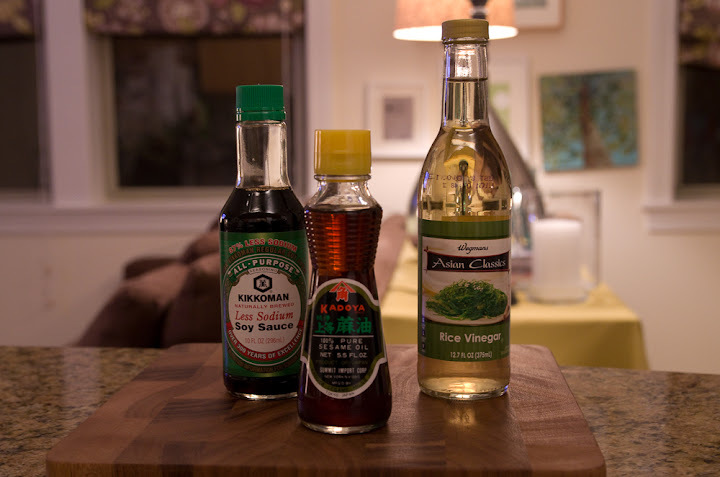 Heat peanut/vegetable oil in a wok or large, nonstick skillet over high heat. Add the beef; cook and stir until the beef begins to brown and crisp, about 5 minutes. Remove the beef from the pan and set aside. 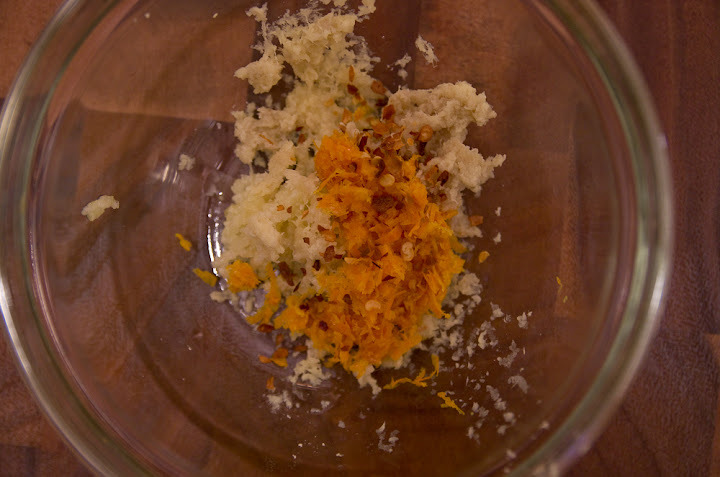 To the same pan, add garlic, ginger, orange zest, and red pepper flakes, and cook until the garlic begins to brown, 20 to 30 seconds. 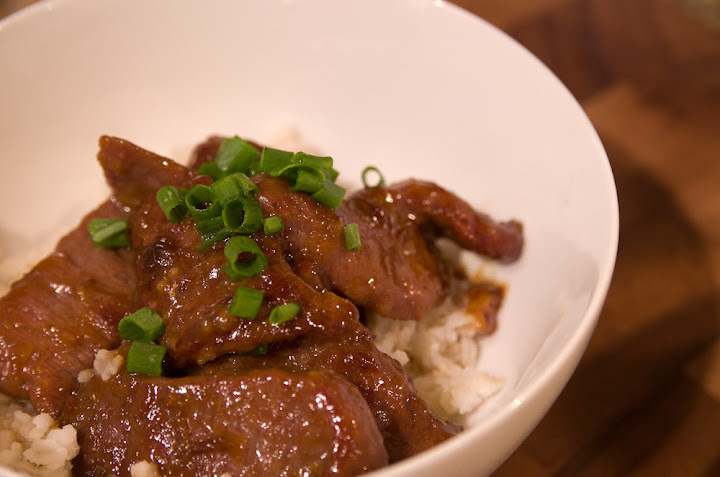 Whisk together 2 tablespoon soy sauce, orange juice, rice vinegar, 2 teaspoons of sesame oil, brown sugar, and 1½ teaspoons cornstarch in a small bowl. Add the mixture to the pan and cook until the sauce has thickened and turned clear. 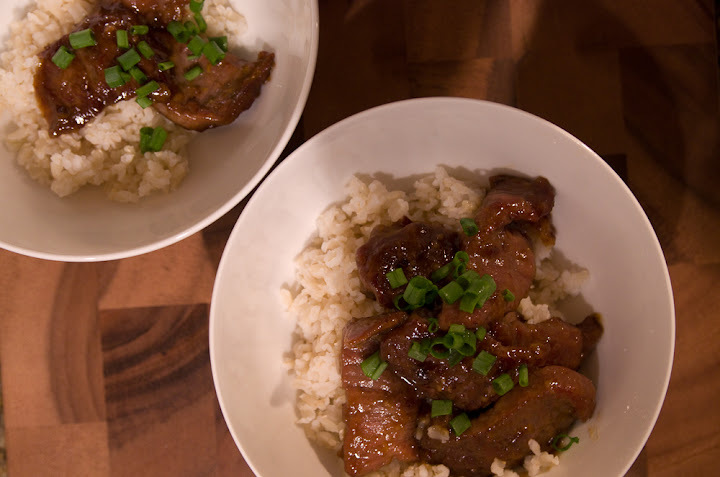 Toss sauce and beef together and serve over brown rice and garnish with green onions. 1 comment on "Orange Peel Beef"
YUM! I am going to try that on Sunday! We order Chinese WAY too much, so it is time I learned to cook it myself.